White Marble Kitchen Countertops...Yay or Nay? Ooooh white marble, you little devil you. You have created quite a stir in the interior design industry. Everyone loves you, and why not? You are beautiful, elegant and so very enticing with your wild veining and luxurious aesthetic. However, despite your many surface level attributes, you are also highly warned against and labeled as a selection to be avoided like the plague because you are soft and porous and can be a true heart breaker should you have a run in with red wine in which you lose and your beautiful surface is left stained and scarred forever. It's a true doozy that so many homeowners and designers face on a daily basis. The fight between the pretty and the practical. But does there have to be a fight? Marble like all natural stones is porous, meaning it has very small holes or pores throughout it's surface where air and liquid can pass through. Being porous essentially just means it can be easily stained if not sealed properly. Marble has been used all over the world in construction for thousands of years and can still be seen today in areas like the Parthenon in Greece and other ancient sites. Marble is present in modern day buildings and structures as well. Think about your local mall or even office buildings, you are often walking atop marble on a daily basis and may not even know it! The marbles used around the world and even in today's modern day applications have worn over time, yes, but many believe the natural wearing of the marble brings even more beauty and character to the elegant stone. Marble has no aesthetic equal. There are many beautiful countertop options out there, don't get me wrong, but none with the same life and movement as marble. 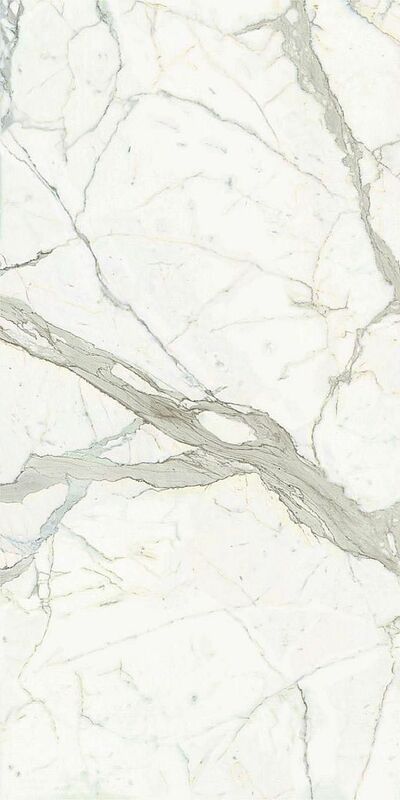 Many quartz companies, like Cambria, Silestone and Ceasarstone have tried to make man-made versions of marble, and they have come close, but at the end of the day it is just not something that can be copied. With all of that being said whether or not you should go with marble for your home depends 100% on you and your personality. If you understand the nature and tendencies of marble and can see it and love it for what is, then marble is most certainly for you. But if you are super type A and having marble in your kitchen will hinder you from actually using and enjoying your space for fear of ruining it, then my advice would be to go with a different material. When it came time for my husband and I to select the countertops for our kitchen we went to the slab yard with an open mind. We perused every isle, considering the many beautiful options, but ultimately fell in love with a dramatic piece of white marble. Being a designer I was well aware of the characteristics of marble but felt we as a couple were good contenders for this stone. We are realistic people and while we like to keep things nice, I think we would of been able to accept the natural changes the marble would endure over time. However, lucky for us we haven't had to experience any changes, as our marble looks just about as good now as the day we got it, all thanks to a miracle sealer the company we purchased our countertops from, Construction Resources recommended to us. The product is a StoneTech Sealer by DuPont and provides a fifteen year warranty against food and drink spills. FIFTEEN YEARS OF WORRY FREE USE! Can you believe it? We paid for the sealer and it wasn't extremely inexpensive but it has been SO worth it. We have really used our kitchen on a daily basis and we have not one stain. To me THIS is how you do white marble in today's kitchen. You pick what you want and you rely on modern day offerings such as this sealer to ensure your countertops can be equal parts beautiful and practical.